The aircraft was designed as the successor to the obsolete Lublin R-XIII army cooperation plane. First sketches were drawn in 1936 by Zbysław Ciołkosz, the chief designer of the LWS factory (Lubelska Wytwórnia Samolotów). It was similar to the earlier light ambulance plane LWS-2, which itself was inspired by the STOL plane RWD-9 wing design. 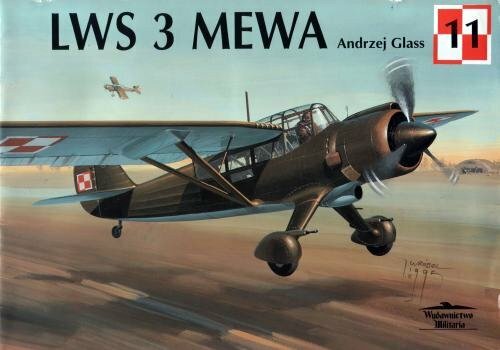 After Ciołkosz had left LWS in 1937, the project, named LWS-3 Mewa, was modified and further developed at the LWS bureau. In the same year, the Polish Air Force ordered three prototypes. The first prototype LWS-3/I was flown in November 1937. It revealed some handling deficiencies, but otherwise a good performance. Following tests, the design of the aircraft was improved. 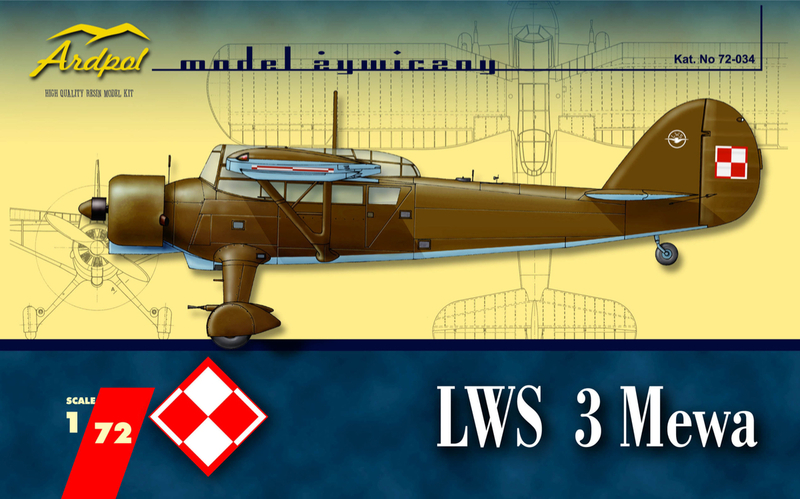 In 1938, the second prototype LWS-3/II was flown. It had a crank mechanism to lower tailfin and rudder in order to increase angle of the rear machine gun fire, but as it proved impractical, the next prototype LWS-3/III from autumn 1938 again had a classic tailfin design. The third prototype, with some further changes, among others to the engine cover and canopy, was the pattern for serial production. The first prototype was exhibited at the 16th International Paris Aviation Salon in November 1938 (as "PZL Mewa"), where it met with interest. Mixed construction (steel and wood) monoplane, conventional in layout, with braced high wings, canvas and plywood covered. Wings folded rearwards. Conventional fixed landing gear, with a tailwheel. Crew of two, sitting in tandem in a closed cockpit, with large transparent canopy surfaces. The crew had dual controls. 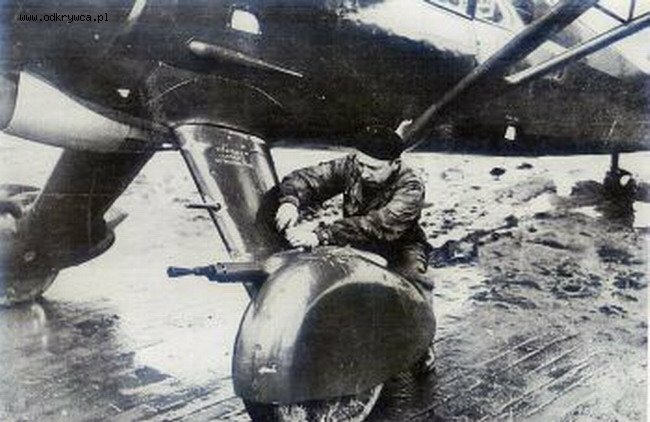 Prototypes were armed with two forward-firing 7.92 mm machine guns fixed on the undercarriage covers, but it appeared, that their accuracy was low due to vibration, and (according to J. Cynk) production aircraft were intended to have twin machine guns on fuselage sides. The observer had a 7.92 mm wz.37 machine gun in a rear station, covered by opening canopy. 14-cylinder air-cooled radial engine Gnome-Rhône 14M01 (prototypes) or 14M05 (serial) with 660 hp (490 kW) nominal power and 730 hp (540 kW) maximum power. Three-blade metal propeller (planned) or two-blade wooden propeller (installed on some aircraft). Fuel capacity about 380 l in wings. The aircraft was fitted with radio and cameras.